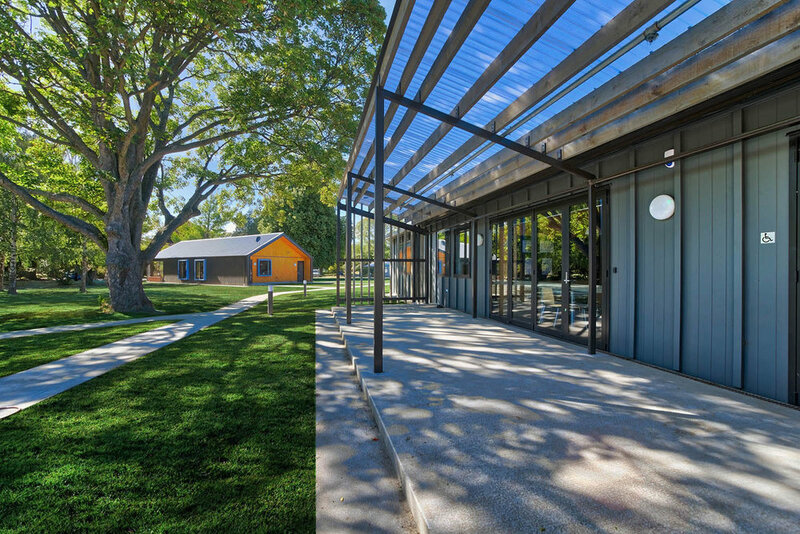 Baldasso Cortese were engaged by the Ministry of Education to masterplan Halswell Residential College a special needs school. 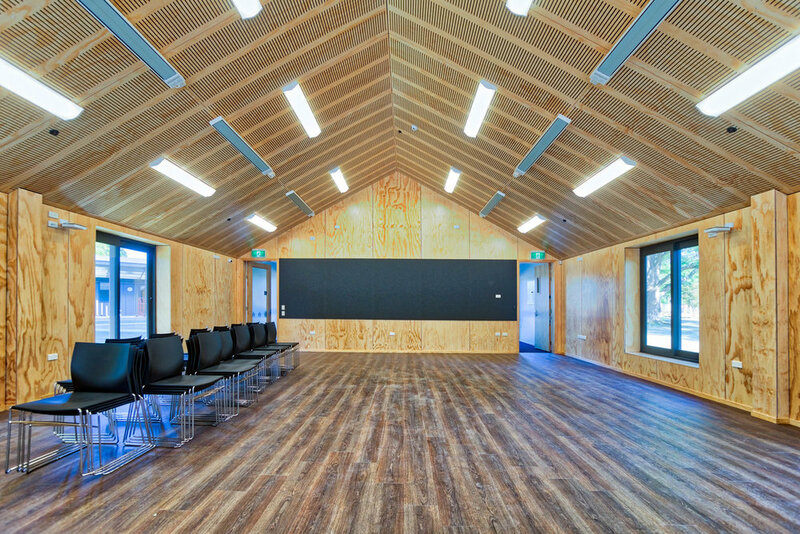 Halswell Residential College is a unique and one of a kind facility in the whole of New Zealand catering for 32 years 6-10 students that board at the college for 12 months. The Existing residential villas were outdated and did not meet the needs of the College. The masterplan brief called for the creation of “homelike” residential environment. Our proposal was to create a cluster of 4 villasarranged around a central courtyard with play areas for students to use out of school hours. 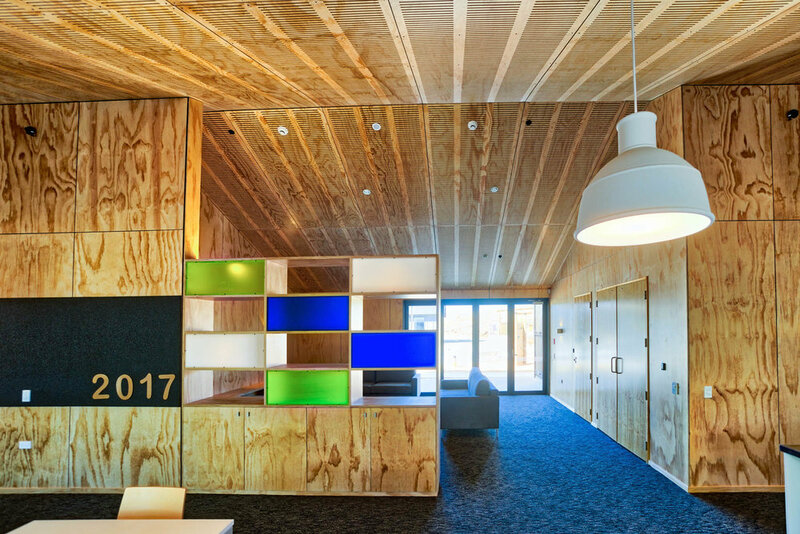 Each villa accommodates 8 students, enabling the villas to feel less institutional and providing a conducive environment to enhance student behaviour and learning. Simple architectural forms and natural materials have been used to create the “homelike” feel. A Multi-purpose Learning Building, a learning building, meeting place for school and community gathering is the first building one sees upon arrival. The masterplan also included remediation works to existing school learning buildings and rebuild of parent/carers accommodation. We have undertaken a very inclusive design process involving the school and the Board of Trustees. The Villas and Multi-purpose Learning Building have been constructed and parent/carers accommodation are in the construction phase.